Gardens without Borders is pleased to be taking part in the first ever Elevate the Arts festival happening tomorrow in downtown Courtenay. Tomorrow also happens to be World Labyrinth Day, which takes place the first Saturday in May of every year. Labyrinths are an ancient and universal symbol found throughout many of our world’s cultures. Generally, they symbolize the spiral of life. 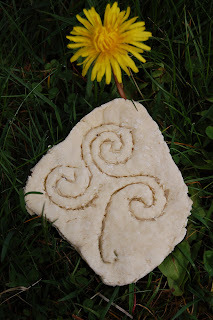 Labyrinths can be used on our own personal healing/spiritual journeys and are also a way to connect as one people as we walk through our lives, on this planet, in this universe, simultaneously. 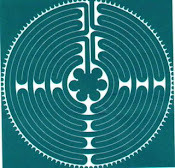 Many hospitals and care facilities have or are installing labyrinths on their grounds for their patients and their loved ones, and also for their own staff to use as well. Innisfree Farm, home of Gardens without Borders, has a wheelchair-friendly labyrinth based on the design found at the medieval Chartes Cathedral, which has been the inspiration for many modern day labyrinths. 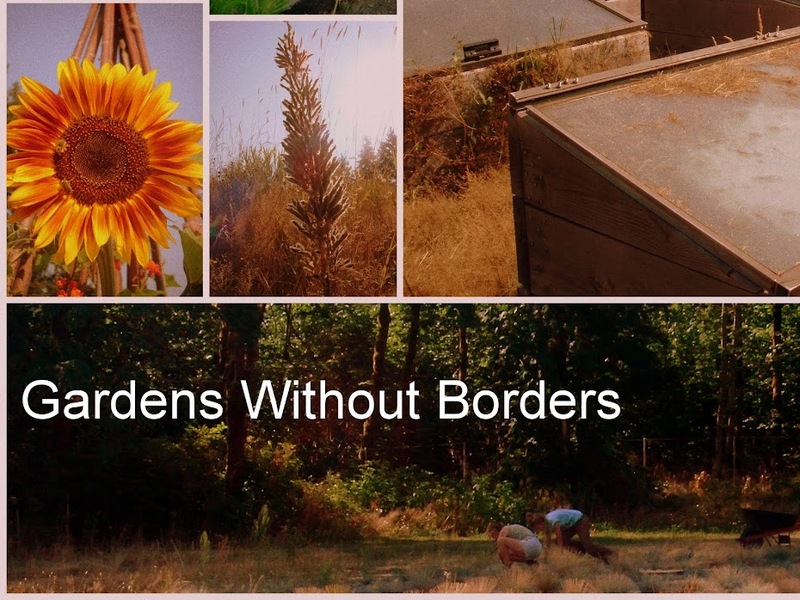 And since Gardens without Borders will be at Elevate the Arts, and since it is World Labyrinth Day, I will be displaying examples of portable “finger labyrinths” for visitors to try. I will also have some labyrinths designs, instructions on how to draw labyrinths, and labyrinth ornamental “cookies” for young and older to decorate and take with them. There will also be Junior Master Gardener activities for the kids to sample. On behalf of Gardens without Borders, I am looking forward to seeing you all at Elevate the Arts!